Canterbury’s Training Cap is sure to become a go-to item for little athletes and junior Warriors fans. 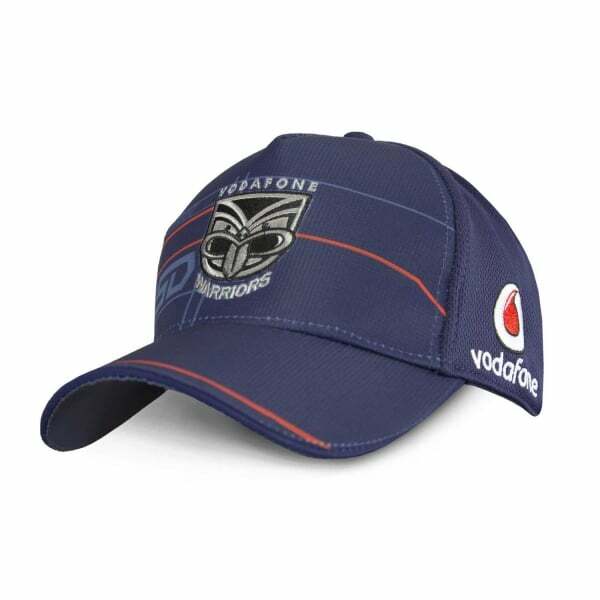 The 100% polyester fabric delivers superior comfort, breathability, and durability, while the prominent Warrior’s logo front and centre lets younger fans showcase their allegiance to New Zealand’s sporting heroes. - Embroidered team and sponsor logos. Constructed from durable 100% polyester, this cap reflects the same quality construction synonymous with Canterbury’s adult product lines. The high quality fabric means little athletes will enjoy breathability and stay dry and cool during rigorous workout sessions. Our Training Cap comes with a stylish, contemporary 5-panel design, providing the wearer with a touch of style and making it ideal for training and everyday wear. With an easy-to-adjust Velcro centre back closure, younger athletes can enjoy a comfortable, secure fit in this cap. The embroidered team and sponsor logos lets the wearer demonstrate their allegiance to New Zealand’s favourite sporting team while keeping the sun off the face. Junior fans can support the mighty Warriors in this comfortable and stylish training cap.